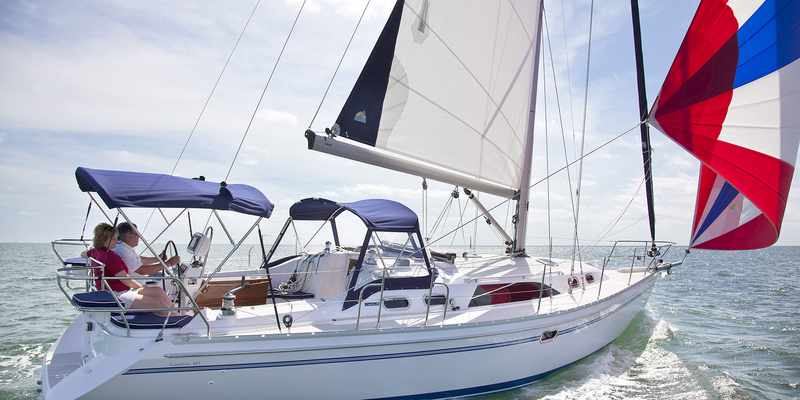 As a full service brokerage committed to in depth, personalized service, we are knowledgeable in all aspects of sailing, offshore cruising, power boating and the fun and adventure of California’s boating community. 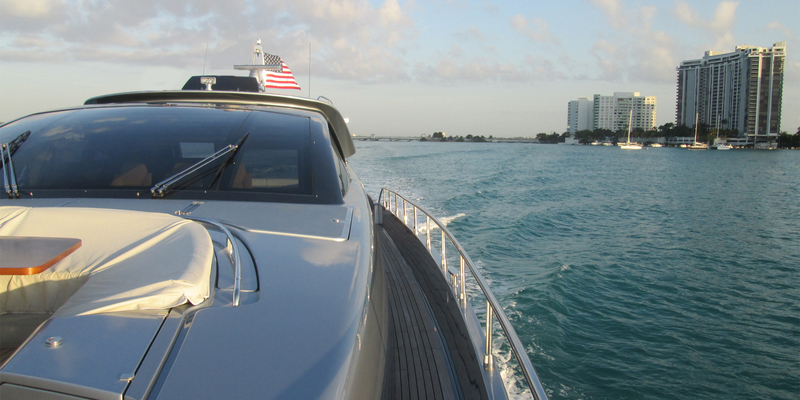 Our team has over 100 years of combined experience in power boating, sailing, cruising, and racing. Please have a look at our boats for sale, then give us a call or swing by for a visit. We look forward to helping you turn your on the water dreams into reality.